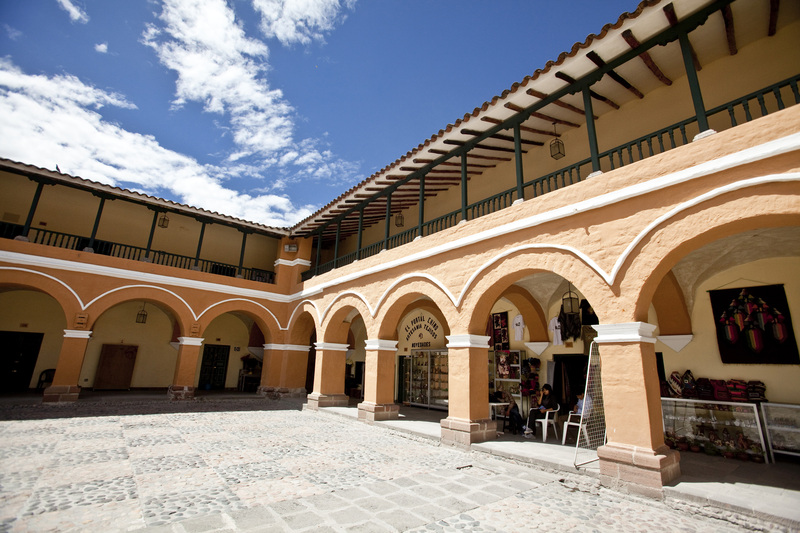 The Culture Regional Directorate of Ayacucho is headquartered in the city of Ayacucho, capital of the region with the same name. It is a decentralized entity, which in its range of jurisdiction acts in representation and duty of the Ministry of Culture. 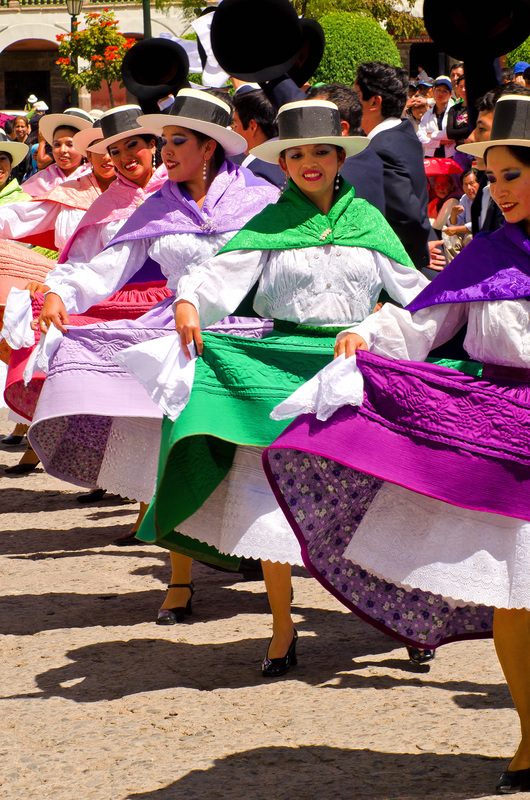 Its objective is to implement policies, technical guidelines and directives established by senior management and line agencies of the Ministry, according to state policies and sectoral and regional plans, in culture subjects, in the Ayacucho region. 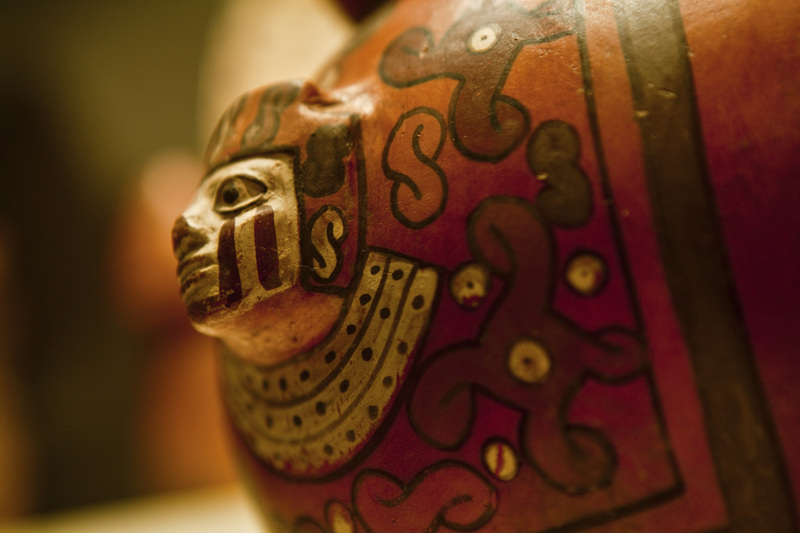 Ayacucho DCD is responsible for authorizing, monitoring and approving for archaeological plans and all archaeological research projects in their locality. In the same vein, is responsible for the identification, registration and inventory of archaeological monuments and if necessary, the implementation of emergency actions in archaeological and architectural monuments in imminent danger. is responsible for authorizing , monitoring and approving plans for archaeological monitoring and supervising all archaeological research projects within their locality. In the same vein , is responsible for the identification, registration and inventory of archaeological monuments and if necessary , the implementation of emergency actions in archaeological and architectural monuments in imminent danger . Performs assessment , technical review of blueprints and architectural designs of buildings declared as historic monuments , is responsible for reviewing and approving projects and overall less work, fosters interagency coordination on cultural issues and the protection of the Nation Cultural Heritage . 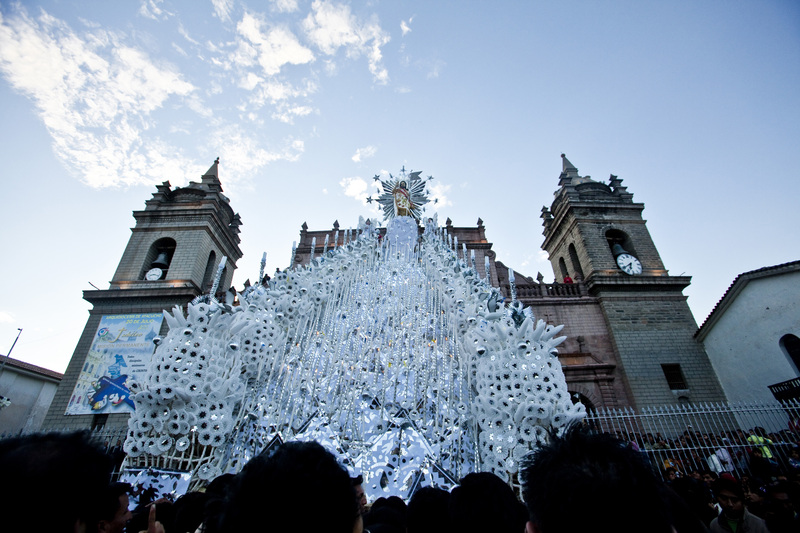 Within their local policies, DCD (Decentralized Culture Directorate) promotes cultural activities and the assessment of the customs, traditions and various folkloric demonstrations. 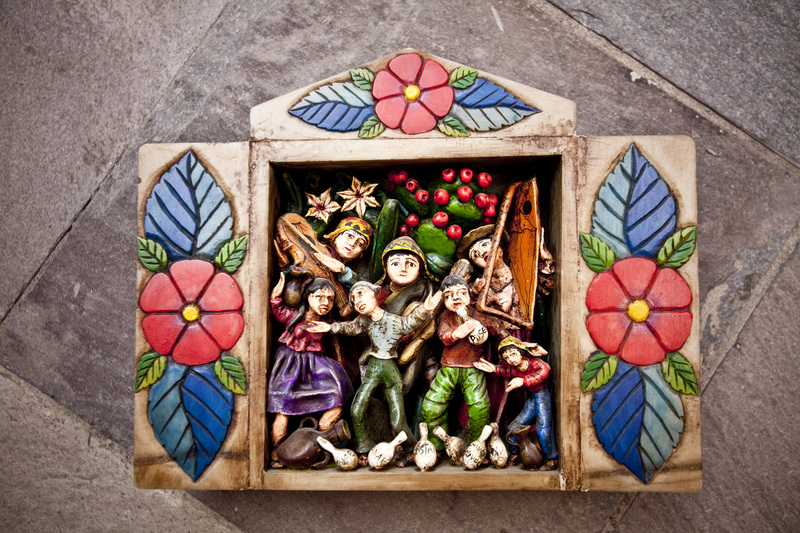 Because of this organizes activities such as festivals of new Carnival songs, Ayacucho’s yaravi and huaynos music and also useful holiday’s workshops in variables areas (drawing, painting, theater, etc). Temporary exhibition hall José María Arguedas, located in the regional headquarters. Wari Museum, located in the Wari archaeological complex. Wari archaeological complex, located at km 23 of the Ayacucho-Quinoa road. 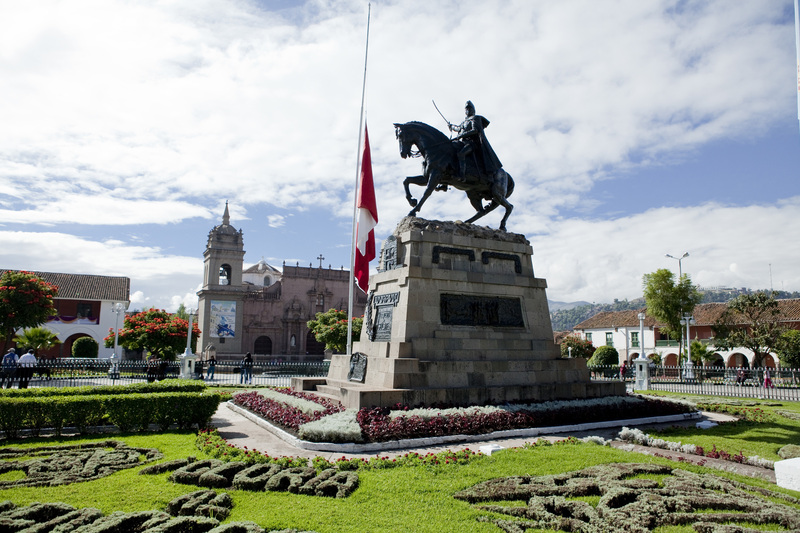 This citadel is considered the capital of the first Andean Empire of theCentral area and was the seat of a powerful state with a strong social organization. At present, most of the buildings still remain buried and the visible parts allows to show a planned city with sections devoted to cult, administrative areas and burial sites with social difference, there are also sectors related to craft production, palaces of ruling elite, residences and mausoleums. Intihuatana archaeological complex, located in the district of Vischongo province of Vilcashuamán, in the district of Vischongo province of Vilcashuamán, shows a Royal Residence of the Inca era in all its splendor . Among the buildings highlights the Inca Palace, the Palace of Akllas, the Tower and the Bath of the Inca. Inca Citadel Vilcashuamán, 107 km from the city of Ayacucho, is an Inca citadel erected after the conquest of the Chanka people, considered one of the most important administrative centers of Tawantinsuyu. Highlights the of the Sun and the MoonTemple, or ceremonial uhsno hill and the large Mean Square. The modern town is built on the archaeological site. Pikimachay Cave, a natural shelter, located in the Allqowillka hill, Km. 22.5 of the Ayacucho-Huanta road. In the Andean cave lithic and Palaeolithic remains were founded and animal bones with an age of 20,000 years old. Sondondo Valley. Includes great archaeological and natural landscape of the villages as Andamarca Chipao, Cabana and Aucará sectors, are located in the province of Lucanas houses ancient pre-Inca terraces, built with overlaid stones and with projecting stone stairways. 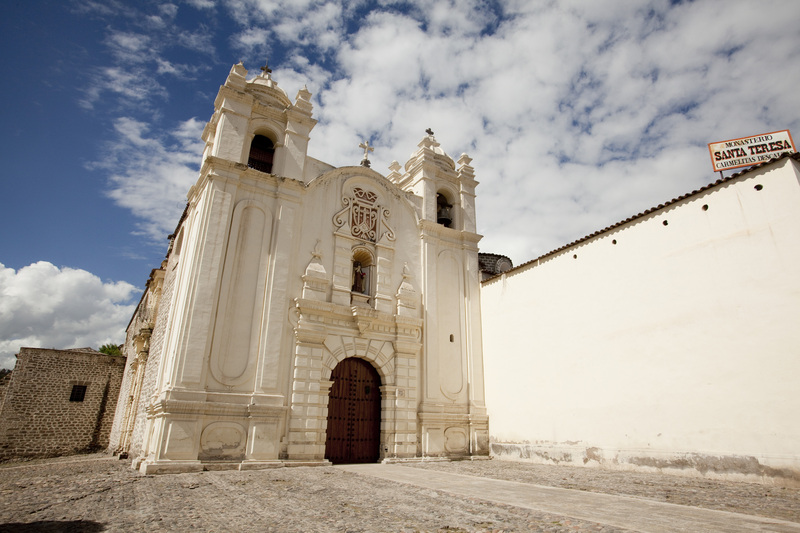 Historical Sanctuary Pampas de Ayacucho. 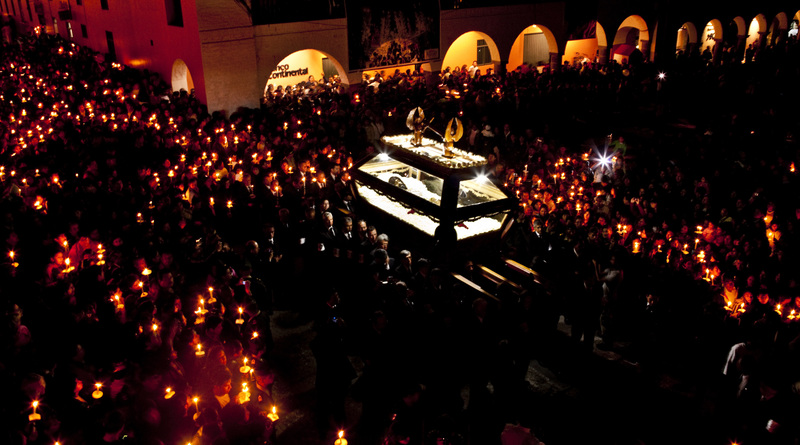 Stage the final independence battle of the America people, December 9, 1824, located 37 km from the city of Ayacucho, where a 44 feet high obelisk stands.